UNICEF Borneo Marathon 2019 | Connect by JustRunLah! 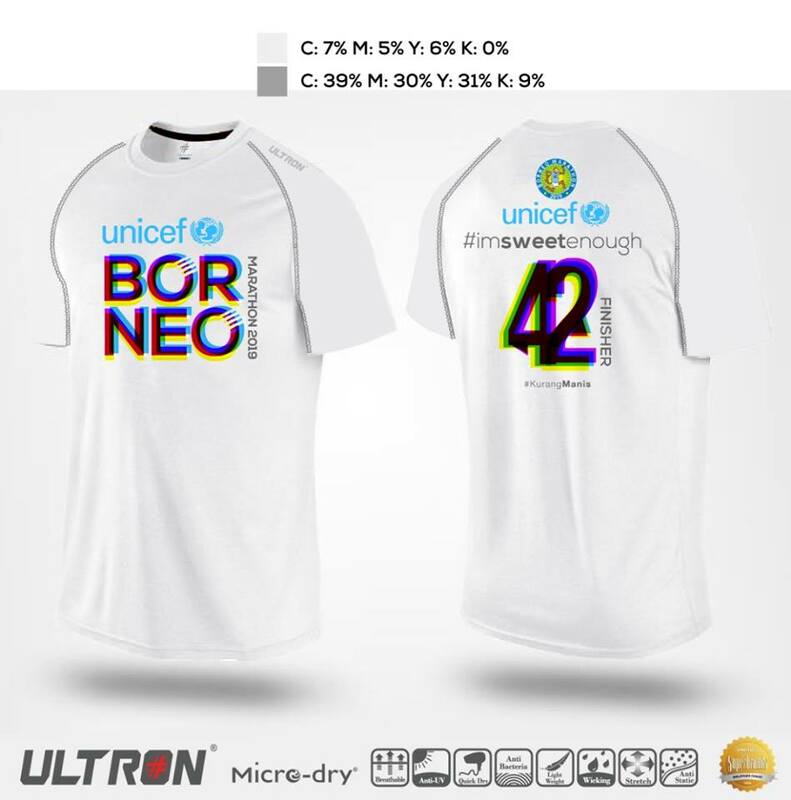 For more information about this event, please visit: UNICEF Borneo Marathon 2019 @ JustRunLah!. The first marathon in Sabah was held in 1984 and it was called the Daily Express Sabah Marathon. The next marathon was held 23 years later in 2008 and it was called the Borneo International Marathon (BIM). BIM was organized by Championship Sport Events Sdn. Bhd., helmed by Mr. Andrew Voon as the Race Director as well as the person instrumental in organizing the Borneo International Marathon. The first BIM had three categories, 10km, 21km and 42km and was participated by a mere 529 runners. In 2012, Kinabalu Running Club took over the organization of BIM from Championship Sport Events after the sudden passing of its founder. With a group of 10 volunteers, the event was able to continue and grow in popularity among local and international runners. In 2016, Borneo Marathon achieved its first milestone of 10,000 runners from over 50 countries. 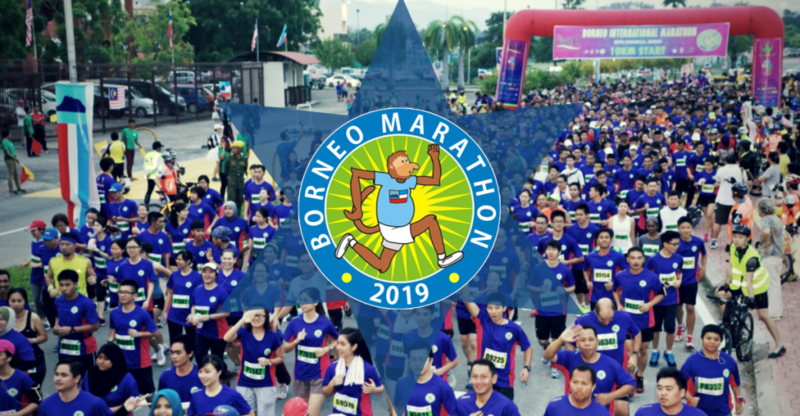 Today, Borneo Marathon is a community-run event with over 1,000 volunteers. The event has the backing from Governmental bodies such as the Sabah Ministry of Tourism, Culture and Environment, Ministry of Youth and Sports, Kota Kinabalu City Hall, Royal Malaysian Police, and Health Department. 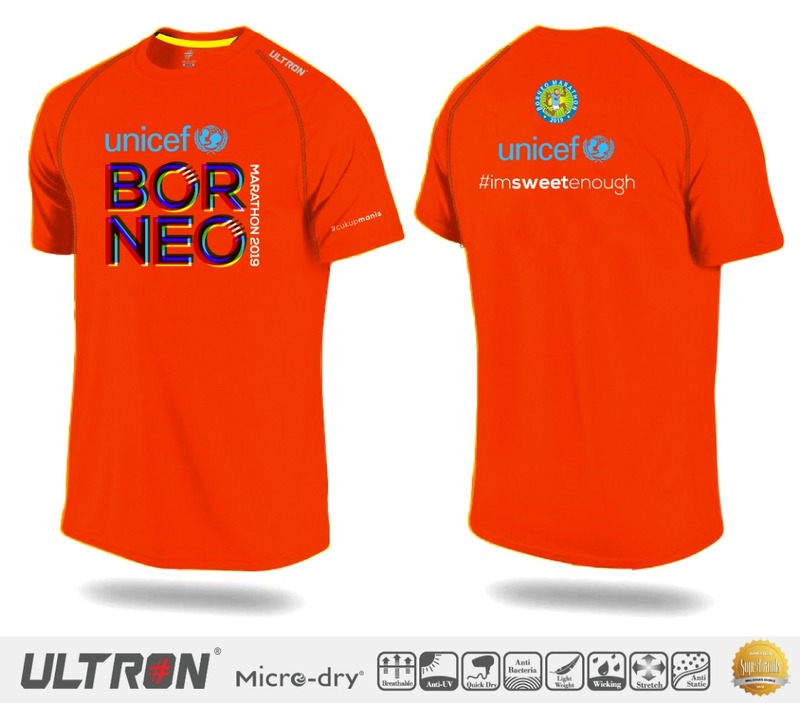 In 2016, UNICEF Malaysia partnered with Borneo Marathon to push campaigns aimed at children’s well-being. The first campaign was #thisability to advocate for the inclusivity of disabled children. This campaign introduced the new UNICEF 3km category especially for children with disability and their parents and carers. The second year, UNICEF’s campaign of ‘Say No to Bullying, Yes to Kindness’ during Borneo Marathon encouraged children and adults to speak up and stand up to bullies. Private sectors that have consistently supported BIM are Shangri-la’s Rasa Ria Resort and Spa, Shangri-la’s Tanjung Aru Resort and Spa, KPJ, and Gleneagles Kota Kinabalu. Sabah brands associated with the event are Rapidshutter and Little Italy (both since year one), Raintree Furnishing, K2, Tritonic, Lucy’s Kitchen, Gelato Lab, Juara Gym, Boon Creative Productions and Suria Sabah. Other brands include High5, Salonpas, AirAsia and ULTRON. 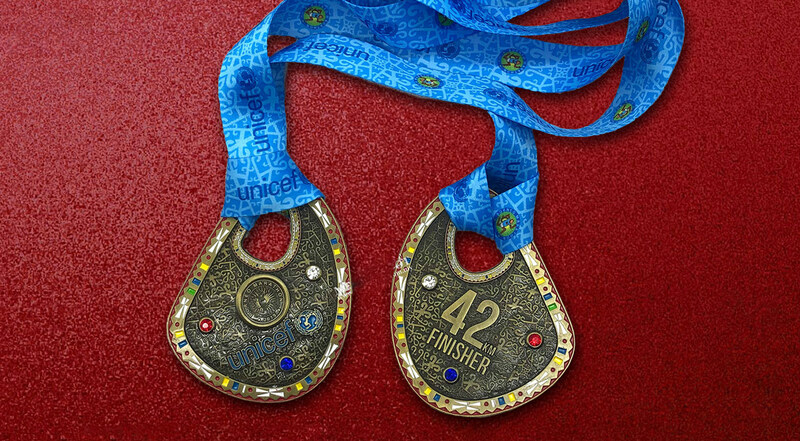 The course is certified by AIMS (Association of International Marathon and Distance Races) every year.